hd00:20Abstract background with wavy color lines as shape WIFI symbol. Animation ripples and flickering particles on surface from neon lines. Animation of seamless loop. 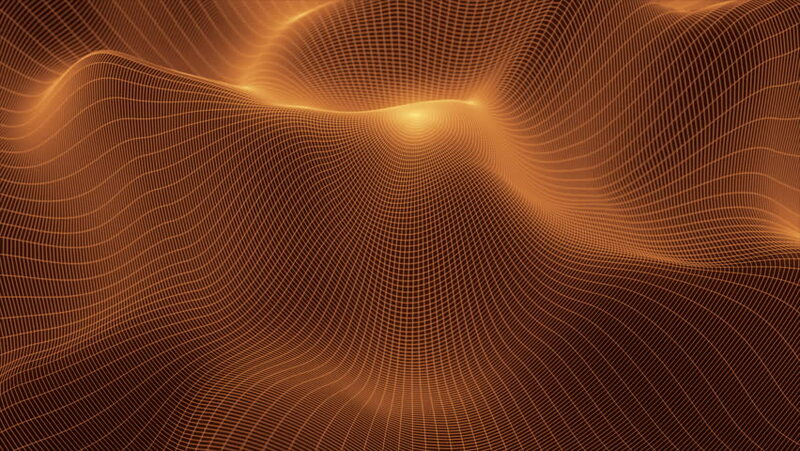 hd00:20Abstract background with wavy color lines as shape gear symbol. Animation ripples and flickering particles on surface from neon lines. Animation of seamless loop. hd00:20Abstract background with wavy color lines as shape heart symbol. Animation ripples and flickering particles on surface from neon lines. Animation of seamless loop.